 The Pickert family has been farming in Northern New York for over 125 years. We make our syrup using traditional wood-fired evaporation. Enriched by the unique shale soils of the region and untainted by modern shortcuts that change color and flavor, our syrup has a rich, complex flavor found nowhere else. You can taste the difference. We're proud to continue the legacy of the Pickert Family with our logo refresh done by Shelby Rodeffer. Our updated logo involves the whole family this time - not just the brothers! The logo to the left is the original Pickert Bros Milk Company from the 1940s. We didn't think we had to change much! ﻿In an effort to connect NYS agriculture to schools, Pickert Family Farm provides educational programming inside classrooms around Northern New York and New York City. Feel free to bring the bus up to the farm but if a fieldtrip isn't possible, we'll bring the sugarbush to you! We're proud to have connected with over 2,000 students yearly for the past 15 years from over 50 schools. 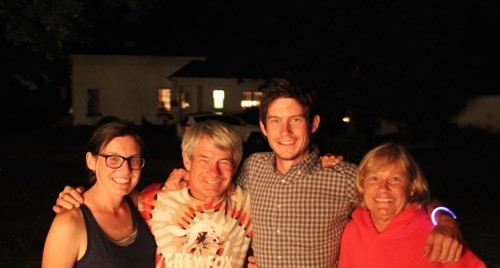 Billie and Matt have over 40 years of combined classroom experience and enjoy facilitating educational experiences for all types of students. With interactive Common Core aligned activities, students will have a hands-on introduction to how syrup is produced today and its ancient origins. We also bring a variety of antiques and artifacts related to the maple industry on-loan from the American Maple Museum in Croghan, NY.